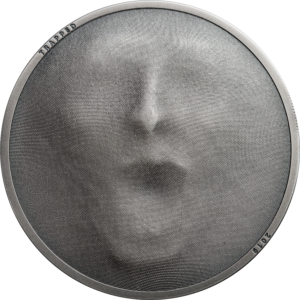 Trapped is a new coin concept originating from one of CIT’s multiple award-winning designers, who developed such coins as the Time Capsule (2nd place coin constellation), Bavarian Purity Law (2nd place COTY) and Time-Space Continuum (1st place COTY and coin constellation). 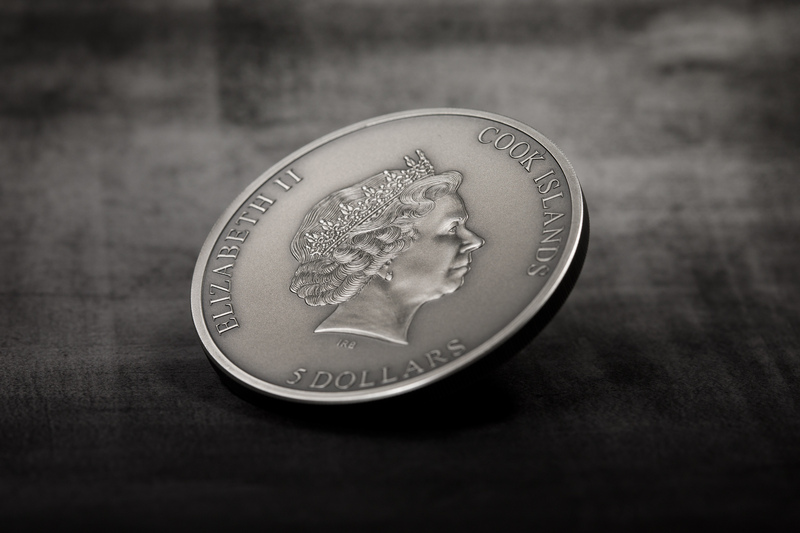 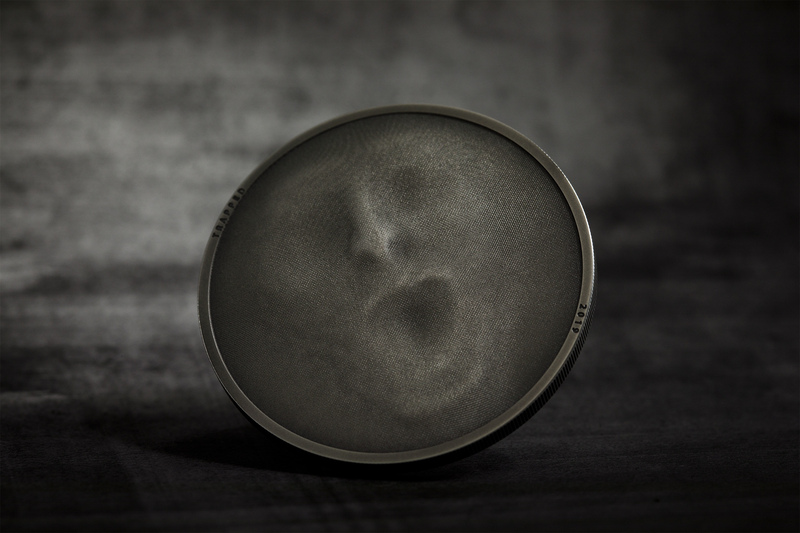 The coin embodies the universal nightmare and fear of being trapped – physically or mentally, with no way out. 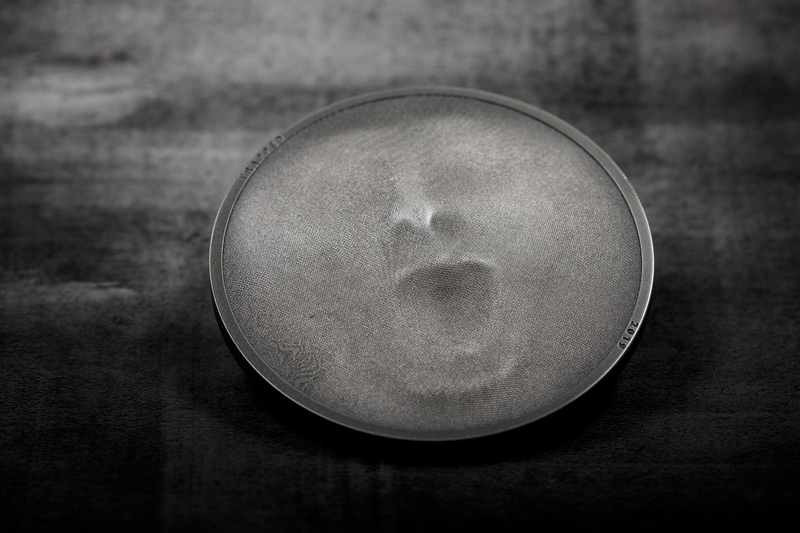 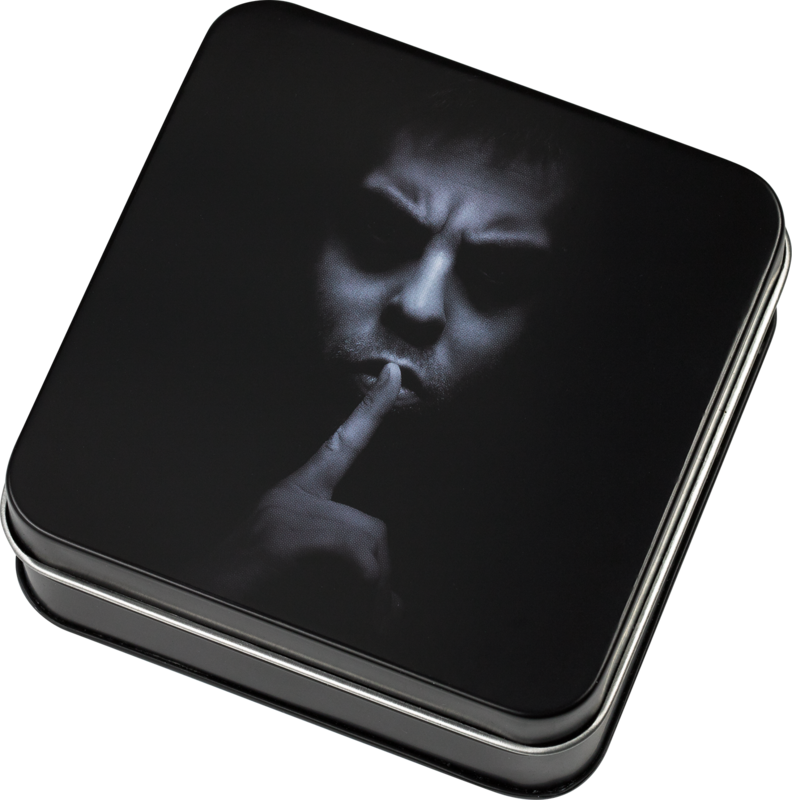 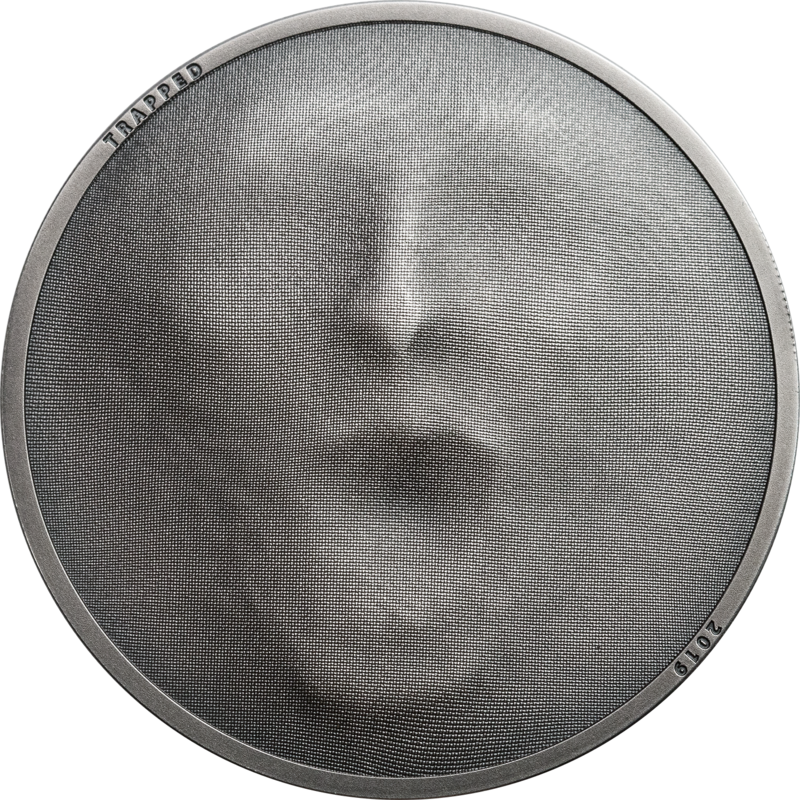 The oppressive image of a trapped person is skillfully implemented on the one ounce fine silver coin by applying smartminting technology to a antique finish texture, thus creating the appearance of a person screaming through a stretched fabric sheet. 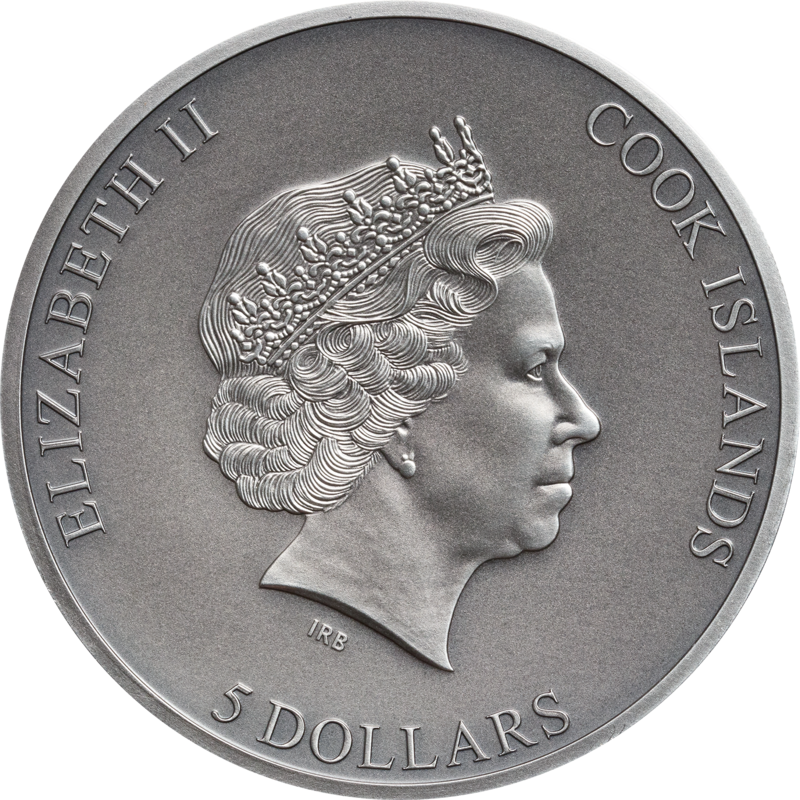 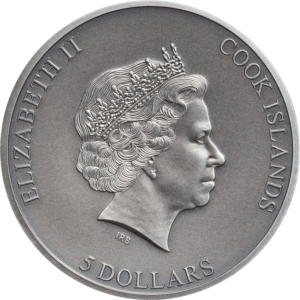 For once, a coin’s highlight is not defined by what’s added to the coin surface but by what lies beneath.